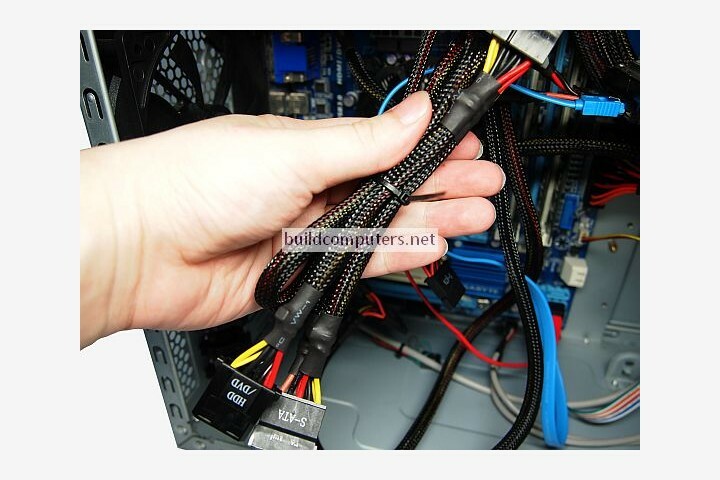 Computer cable management is essential for your PC to not just look good... but perform better as well. Learn how to organize computer cables and wires right here. 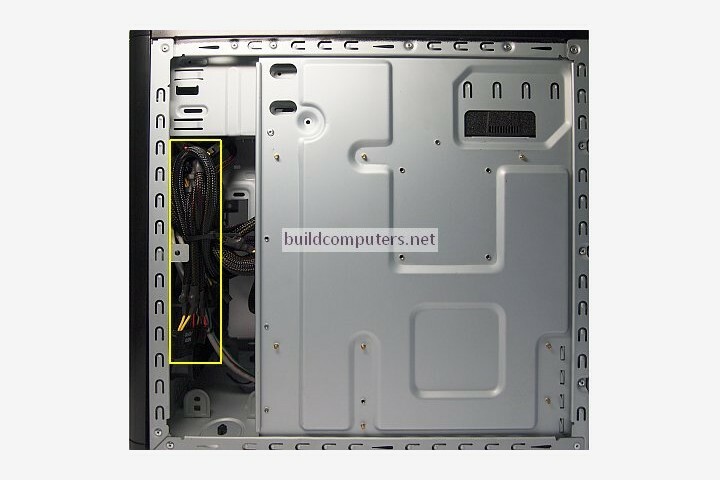 With your cables tidied and tucked away, there will be better airflow within your computer case. 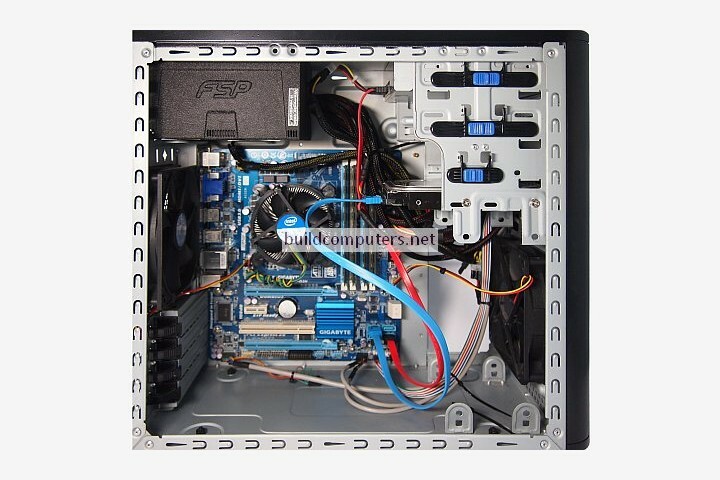 This lowers the temperature inside your case, prolonging the life span of your hardware in general. Messy cables and tangled wires trap dust inside your computer. Dust clogs up your heat sinks and fans, impairing their effectiveness. This in turn leads to overheating (especially for your CPU and graphics card), which can damage or even kill your computer hardware in the long run. It looks good... that's why so many computer cases come with a window. Even if you have a monster machine loaded with state-of-the-art goodies, nobody's going to be impressed when all they can see is a mess of cables. Now let's find out how to organize computer wires and cables inside a PC. We shall demonstrate using a basic computer case with no cable management features. 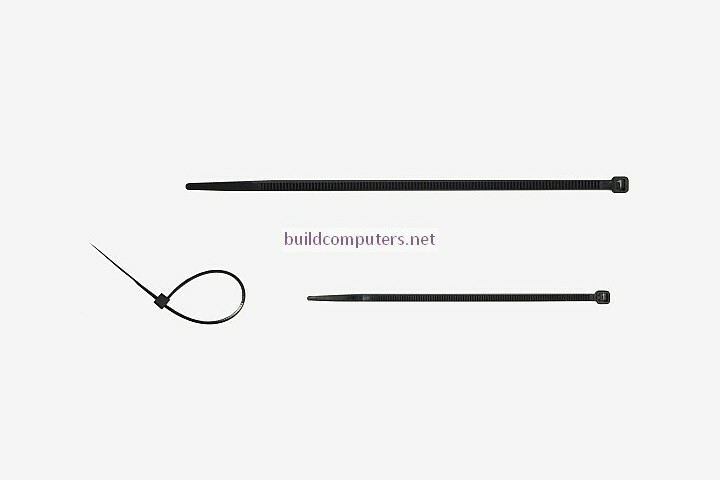 Please allow us to introduce you to the humble computer cable tie (see image below). To most people it's just a little strip of plastic but it's quite possibly the superstar of computer cable management. 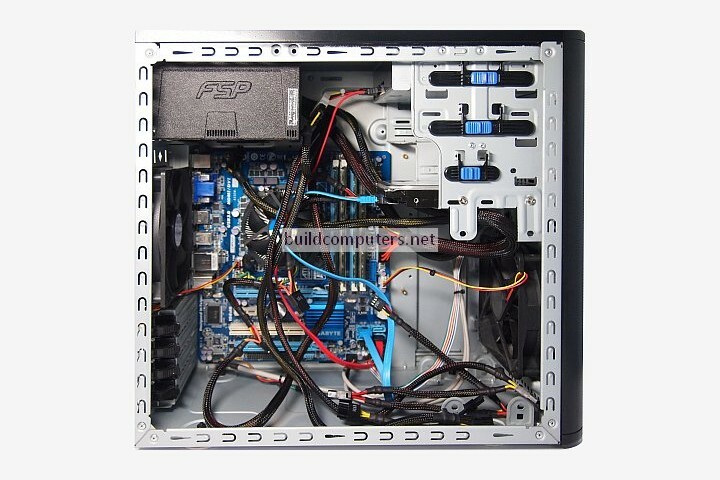 Make sure that your cables and wires aren't blocking any of the fans in the case (CPU fan, case fans, power supply fan etc). 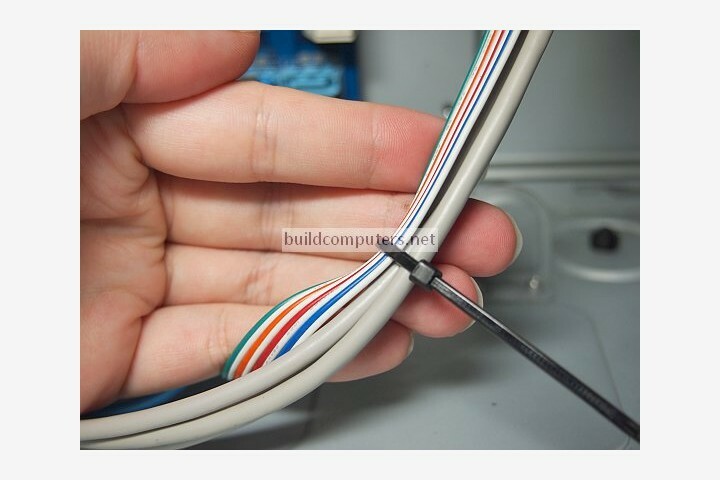 Don't over-tighten cable ties, especially around slimmer cables such as case connectors and fan wires. 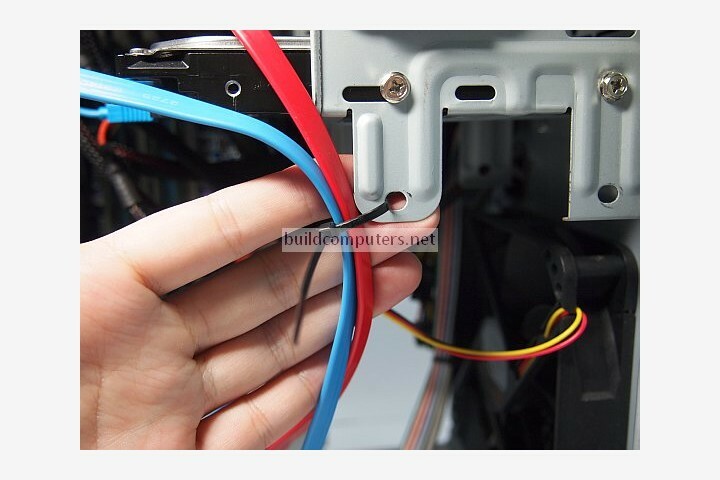 Cut off the excess ends of the computer cable ties that stick out. We have purposely left them uncut for this PC cable management guide so that it's easier for you to spot them.